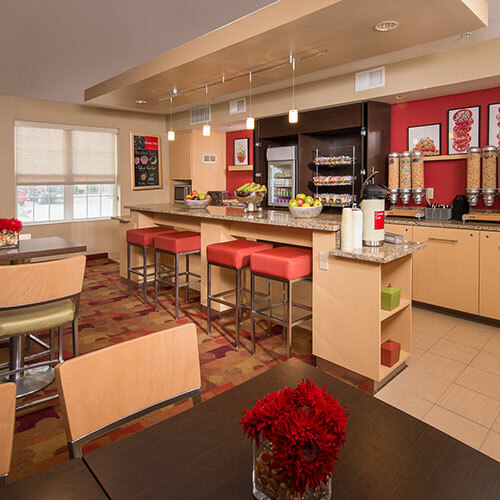 This hotel offers studios and one- or two-bedroom suites with well-equipped kitchens, which are ideal for those who like the option to cook for themselves. Smoke free premises. 94 kitchen units, some two bedrooms. 3 stories, interior corridors. Accessibility (Call). I-64 exit 284B to I-264 exit Newtown Rd N. 5757 Cleveland St 23462. Energy Star is a government-backed program helping businesses protect the environment through superior energy efficiency. The Virginia Green Lodging Program recognizes hotels, resorts and other lodging facilities that have taken steps to reduce their impact on the environment.